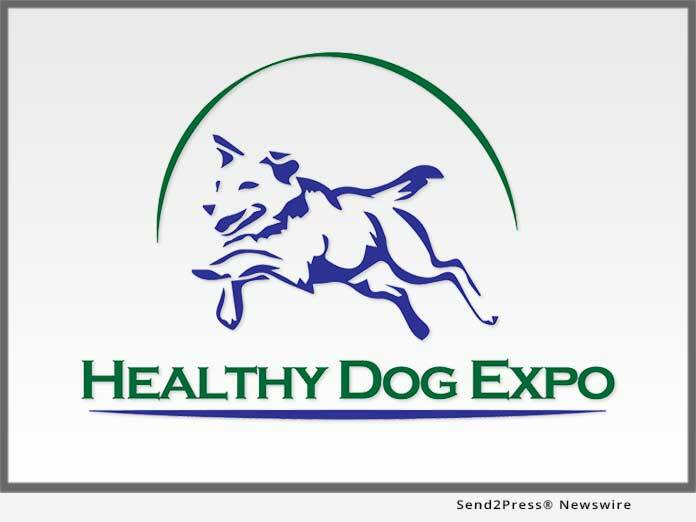 ALBANY, N.Y., March 19, 2019 (SEND2PRESS NEWSWIRE) — World renowned veterinarian Dr. Jean Dodds will be headlining the second annual Healthy Dog Expo, to be held April 6, 2019 at the Desmond Hotel in Albany, N.Y. Dr. Dodds, a researcher and author on the cutting edge of holistic health care, and founder of Hemopet, the world’s first non-profit animal blood bank, is just one of the speakers on tap for this one-of-a-kind educational forum for dog lovers. Conceived by holistic veterinarian Dr. Laurie Coger, the event brings together a host of internationally acclaimed experts in the natural dog health world, covering topics ranging from cancer prevention and raw feeding to new developments in physical therapy, the latest in vaccination protocol and more. *PHOTO Caption: Healthy Dog Expo Speaker Dr. Debbie Torraca teaches this pup about physical therapy gear. Photo credit: Dominick Cenotti, RC Imaging. "Our best friends' lifespans are getting shorter and we need to reverse that trend. Now, more than ever, we have to learn to make smart choices that will give our dogs the long, healthy and happy lives they deserve," says Dr. Coger. Dr. Laurie Coger is a holistic veterinarian, author, trainer and breeder whose mission is "to guide owners down the natural dog care path, helping them to become educated and empowered advocates for their best friend's health." An honors graduate of Cornell University, with advanced training in nutrition, she received her DVM degree from Cornell's College of Veterinary Medicine. She is the Staff Veterinarian at Canine Camp Getaway.